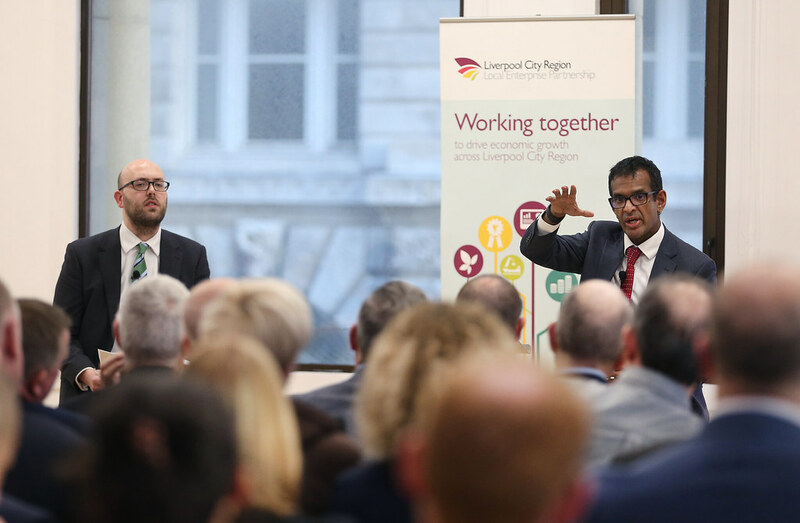 We were delighted to welcome Professor Anand Menon, Director of the UK in a Changing Europe, to Liverpool on Wednesday 28 November. 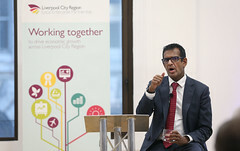 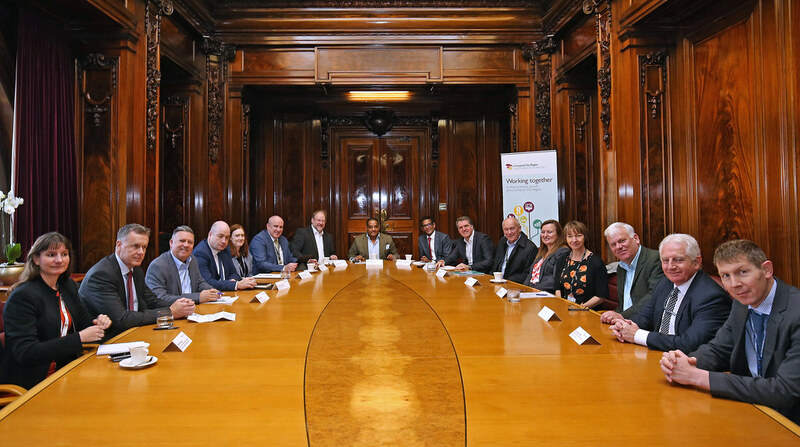 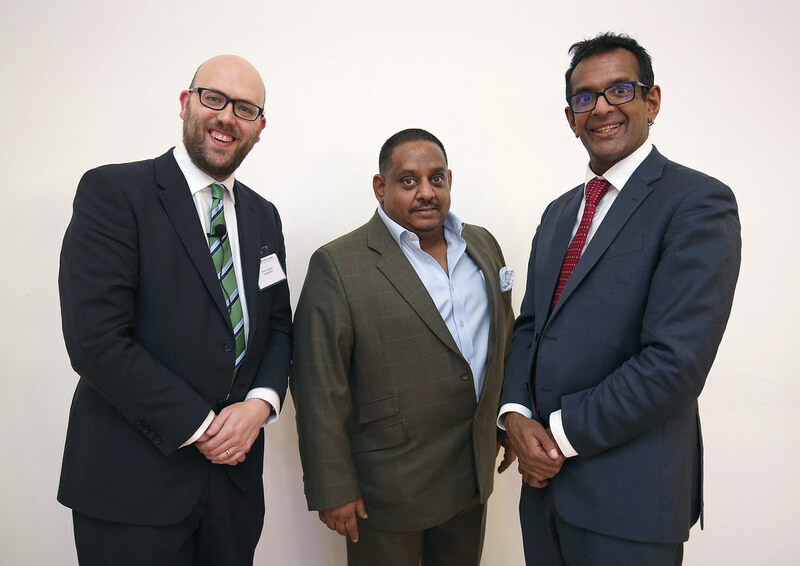 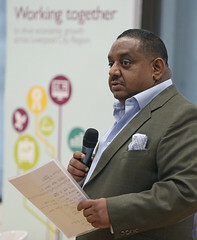 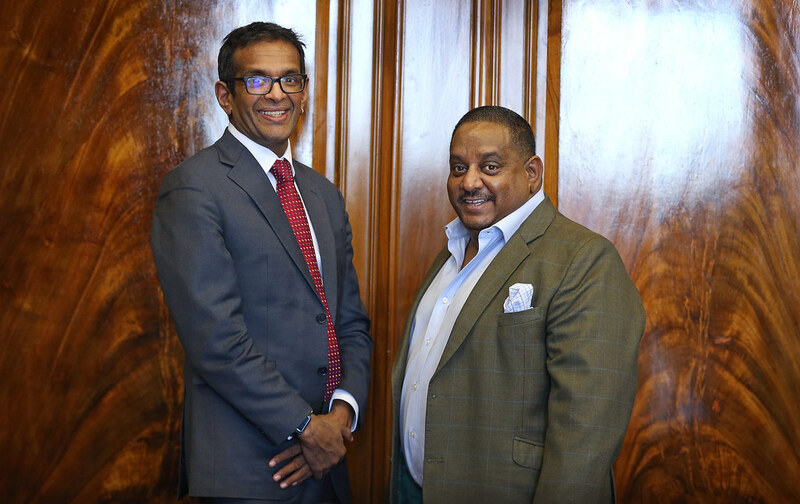 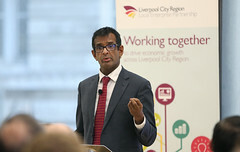 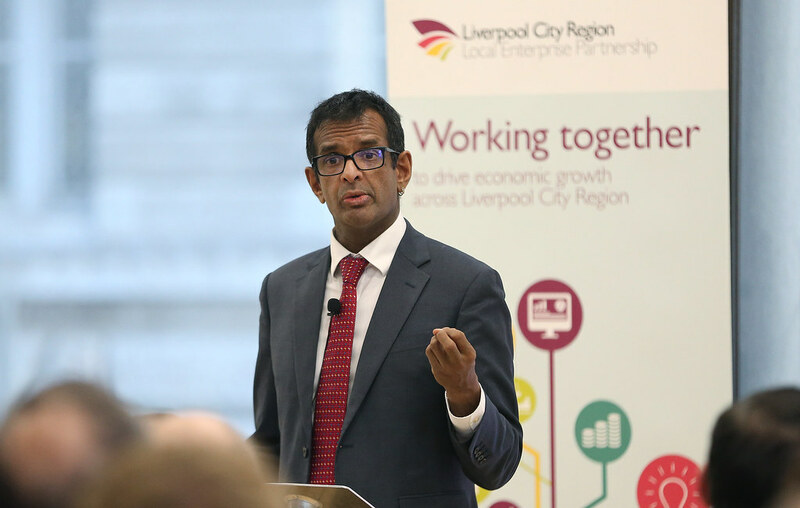 Professor Menon attended a roundtable, hosted by LEP Chair Asif Hamid, with City Region leaders followed by an address and question and answer session with business. 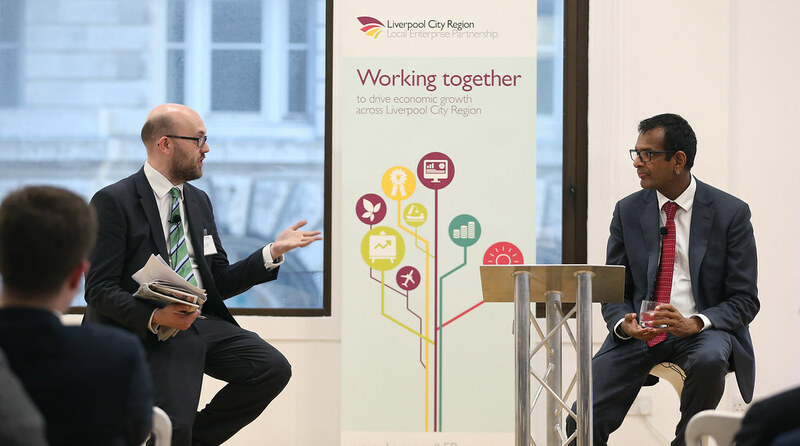 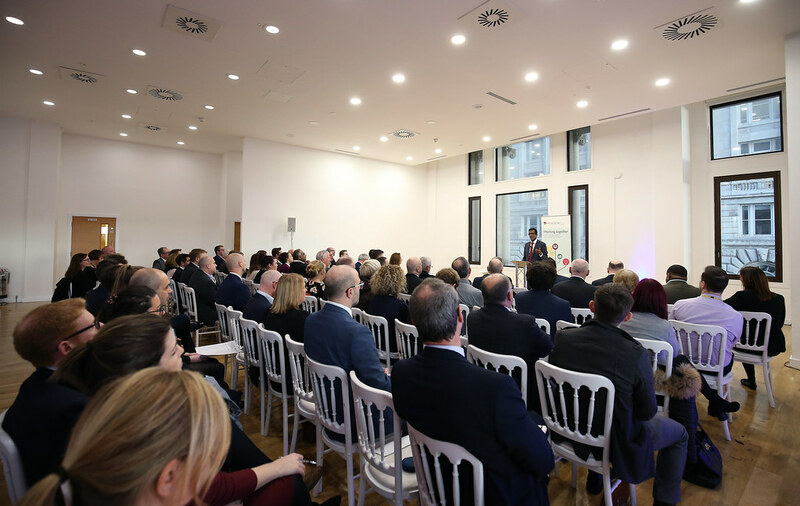 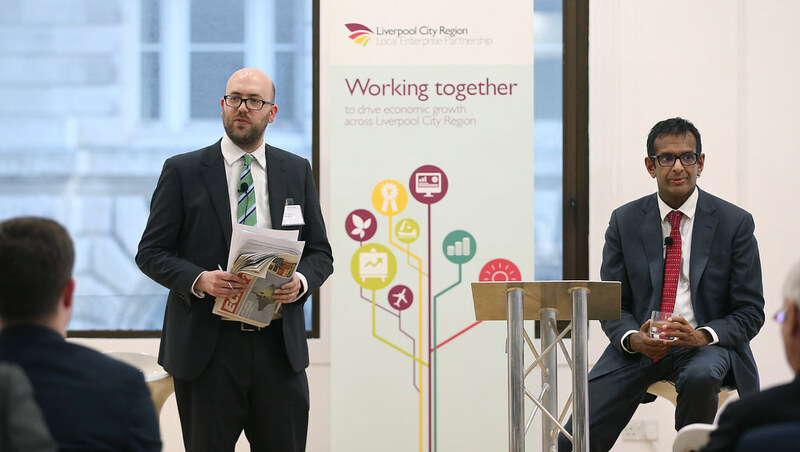 The business address offered an insight into where we are now and what the potential implications of Brexit could be followed by a lively Q&A session hosted by Liverpool City Region Business Post Editor Alistair Houghton.